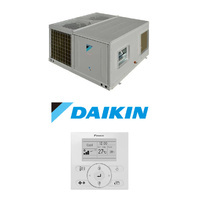 This efficient Daikin HRV unit is an energy recovery ventilator with an airflow of 277.8L/s (1000m3/h). 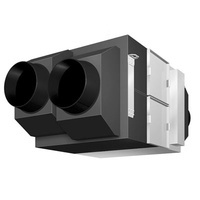 Controller not included. 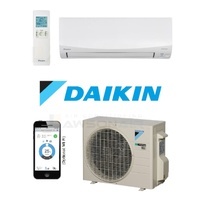 Daikin's HRV (Heat Reclaim Ventilation) recovers thermal energy lost through ventilation and holds down room temperature changes caused by ventilation, thereby maintaining a comfortable and clean environment. 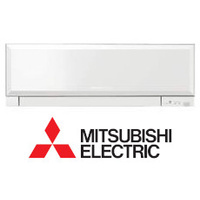 This also curbs the load on the air conditioning system and conserves energy. 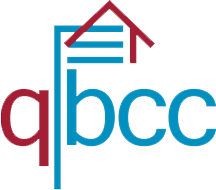 Efficient ventilation is a key element of building regulations. 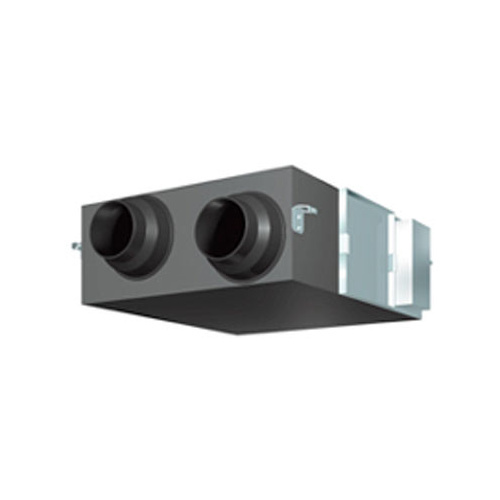 Daikin‚Äôs heat recovery ventilation modules can be applied as standalone units or incorporated within the air conditioning system. 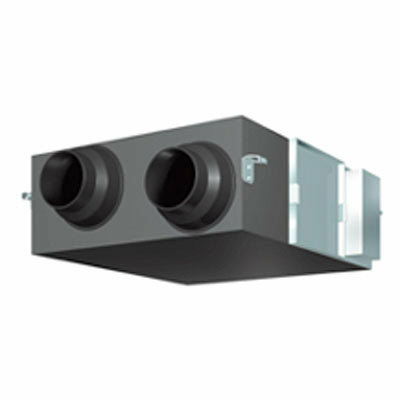 Temperature and humidity are exchanged between the supply and exhaust air, recovering potential energy losses and reducing the air conditioning loads. 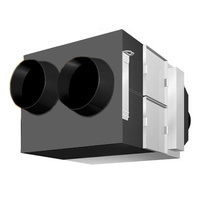 The HRV modules feature a high efficiency VAM heat exchanger which enables the exchange of both sensible and latent heat energy and substantially increasing the energy transfer capacity. 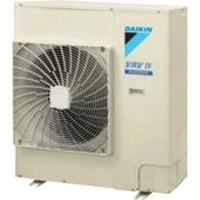 The Daikin VAM1000GJVE has an airflow of 277.8L/s (1000m3/h) with a temperature exchange efficiency rating from 78% - 81%.